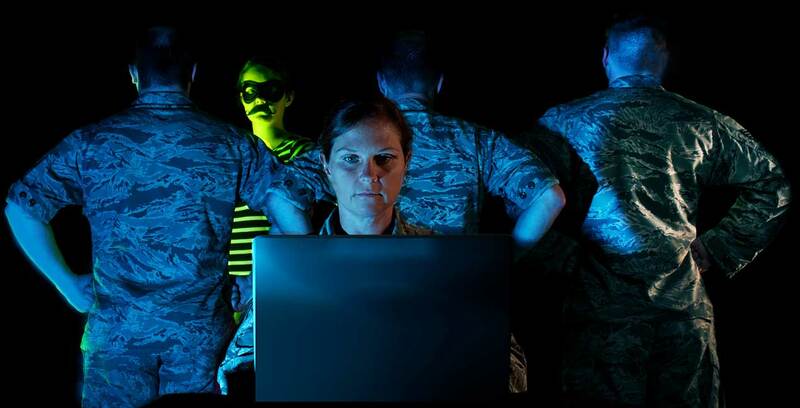 IIntegrating cyber warfare into combatant commands so it can be used both offensively and defensively in operations is the ambition of most modern militaries. The US has made no secret of the fact that in addition to air strikes, it is also conducting cyber operations to try and defeat ISIS or Daesh in Syria and Iraq. Little is known about the nature of these operations, but they probably entail attempts to disrupt Daesh’s command and control networks, military-related critical infrastructure and weapons capabilities, as well as information warfare; using social and other media to try and counteract Daesh’s message and online propaganda. Other countries like the Netherlands and the UK have spoken openly about using cyber both offensively and defensively, and now NATO is talking about cyber, and not just in terms of defending NATO military networks against attacks. Whilst NATO cannot develop offensive cyber capabilities, it is possible within the framework of coalition operations that it could be done unilaterally, multilaterally or bilaterally by countries. 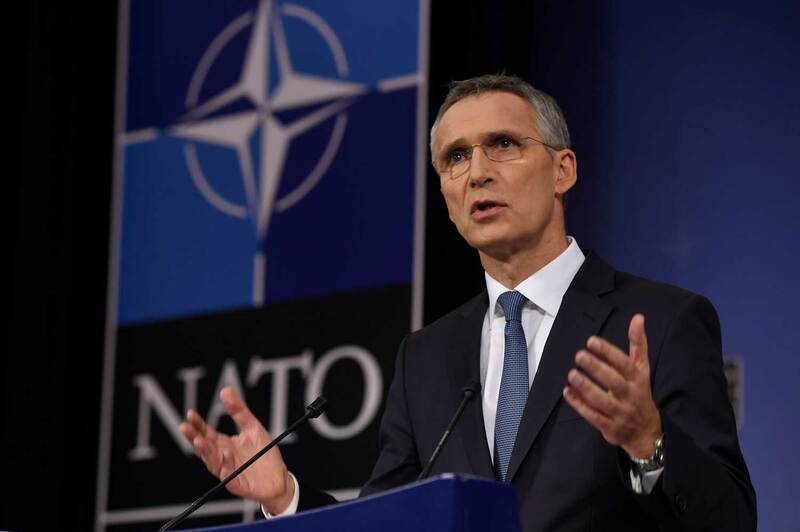 NATO Secretary-General Jens Stoltenberg suggested that at this week’s meeting of NATO Defence Ministers in Brussels. “We must be just as effective in the cyber domain as we are on land, at sea and in the air, with real-time understanding of the threats we face and the ability to respond however and whenever we choose,” he stated at a press conference following the meeting of ministers. The Tallinn Manual, authored by 19 international law experts, looks at how existing international law applies to the cyber domain. It concludes that international law is applicable to cyber, just as it is in the physical realm, with states having both rights and bear obligations under international law. The applicabiity of international law in the cyber domain, hasn’t really been put to the test, however. Whilst cyber attacks in Ukraine, Estonia and the West (WannaCry), which impacted the functioning of government networks and public infrastructures, have been attributed to states like Russia and North Korea, other than the Stuxnet virus, which was purportedly developed by the US and Israel to use against Iran's nuclear reactors, little is known about the West or NATO member countries’ cyber offensive capabilities and their use of them to date. The suggestion is that whilst countries may have cyber offensive capabilites, when it comes to using them to degrade or destroy another country's infrastructure, most countries are exercising a degree of "self-restraint". In the example of the Coalition fight against ISIS or Daesh in Syria and Iraq, cyber is just one weapon that is being used alongside more kinetic effects. On its own, cyber attacks are not going to defeat ISIS. Russia, however, has demonstrated to great effect in Ukraine and Georgia how the cyber domain can be used to weaken an opponent to prepare the ground ahead of sending in troops and traditional forms of weaponry. “Using cyber capabilities may be a more proportionate response and that's the reason why I welcome that we are now integrating national cyber capabilities into NATO missions and operations and that we have agreed the principles of doing that. For NATO, it is always our aim to use minimum force to achieve maximum effect and therefore cyber effects may be the best response. That depends very much on the situation, but we have seen that NATO allies have been using cyber capabilities against ISIS in Iraq and Syria, and that has been important in the fight against ISIS, and I strongly believe that in any military conflict cyber will be an integrated part, and, therefore, we need to strengthen our cyber defences and our cyber capabilities." Interestingly, however, the WannaCry ransomware cyber attacks this summer on government computer networks across a number of NATO and international countries, did not invoke Article 5 of NATO's charter, which perhaps serves to highlights the challenge of attribution. If you cannot directly attribute a cyber attack to a particular State, how can you respond in turn with a defensive cyber attack.